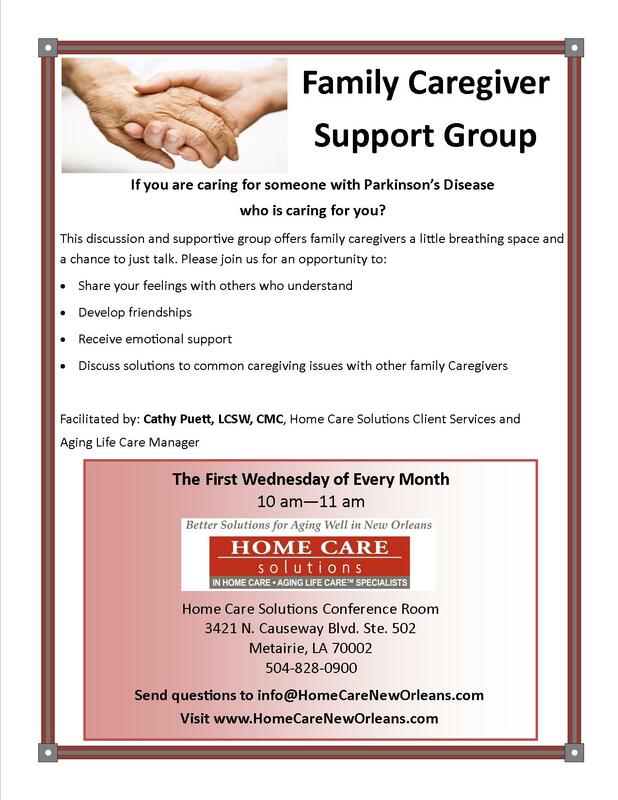 Family caregivers face non-stop challenges everyday, and may have to provide constant assistance when caring for an elderly family member, especially if that person is, in and out of the hospital because of an illness or injury. Most family caregivers work full or part time in addition to providing care for their aging loved one, and taking care of their other responsibilities. These same family caregivers sometimes suddenly need to rush to the hospital or leave work at a moments notice. Family Caregivers give so much, and often times caring for themselves takes a back seat. We believe people are happier at home and In-home care can reduce health care costs. Caregiving at home takes a lot of energy and time-the one thing no one ever has enough of.